Often times, she noticed children felt misunderstood at home, school, and in the community. 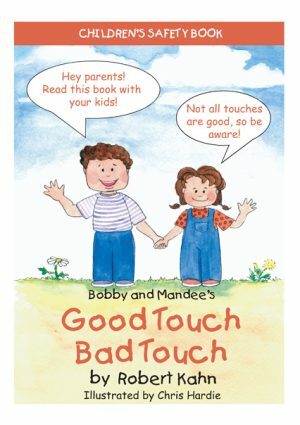 This book helps children understand how they are wired and it gives them a way to communicate without having to express it verbally or face-to-face. It provides something concrete that could be individualized and given to new teachers, coaches, or friends to help them understand who the child is and how he or she functions best. Most importantly, this resource teaches children how to advocate for themselves! 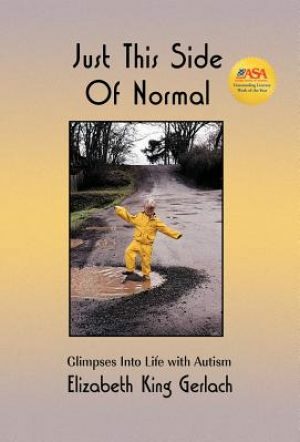 The many gifted and spirited children the author works with at A.R.T.S (Adaptive art. Respite. & Therapeutic play. Services.) inspired her to write this book. 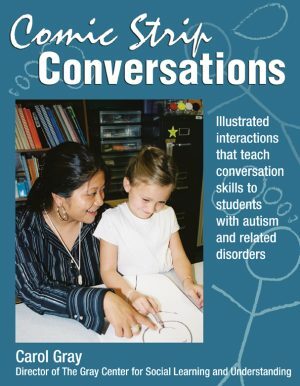 The book covers topics such as not meeting the teacher’s gaze when they talk, hitting, not writing things down, interrupting, leaving loud classrooms, being empathetic and resisting change. Each of these sections has areas where the child is encouraged to describe the things that work for them. It’s a great self-advocacy starter. It concludes with a reminder that all people are different and that everyone has value. Cindy Best, MS, PT has been a pediatric physical therapist and an artist for over 25 years. She is the owner of Little Bear Pottery and creator of Adaptive art. Respite. & Therapeutic play. Services (A.R.T.S.). Cindy was diagnosed with ADHD as an adult. She works with children and adults of all ages and abilities, but primarily with students on the Autism Spectrum. She is the loving mom to two amazing sons, one with ADHD and the other with mild autism. She is grateful for the pieces of ADHD and autism in herself and her children, for it is these pieces that help to make each of them the amazing, spirited, and passionate people they are. She lives in a little log cabin at the base of Mt. Kearsarge in North Sutton, New Hampshire, with A.R.T.S. and Little Bear Pottery nestled into the barn next door. Joyce Shor Johnson earned an M.F.A. in creative writing for Young People from Lesley University. After acquiring her degree, she took a position teaching Learning Skills to high school students. Though she will forever be a New Yorker at heart, she lives in New Hampshire with her husband and two almost grown children. When she’s not working on her latest novel, you can find her reading, running, cycling, and traveling the globe. Some of the amazing places she has been include: honeymooning in Africa, spending time at the top of the Schilthorn in Switzerland, standing in some of the ancient stone circles of Ireland, exploring the salt mines in Saltzburg, Austria, and boating on a crocodile infested river in Costa Rica. Meet me where I’m at is a very unusual book. It’s half picture book and half workbook and I don’t mean, the first few pages are one and the rest are the other. This book seamlessly blends both at the same time. 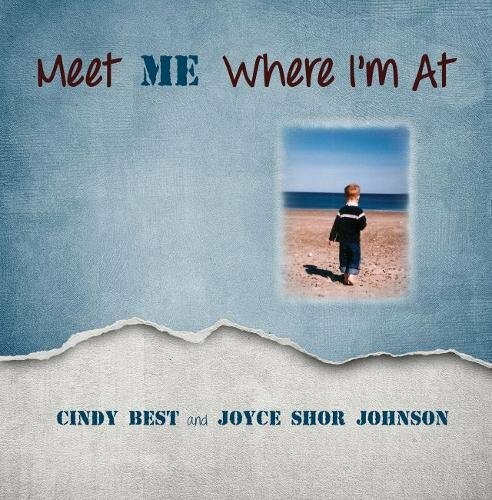 The general idea of this book is to get children with special needs to let others around them know exactly “where they are at”. 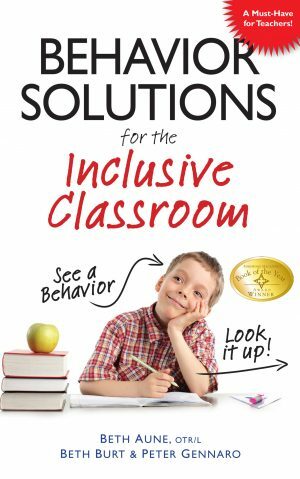 Instead of expecting children with special needs to stretch to meet their parents, teachers and friends on levels where they can’t function well, this book aims to encourage them to advocate for themselves and ask others to meet them at their own level. It’s a very interesting concept which I’ve seen in adult work before. 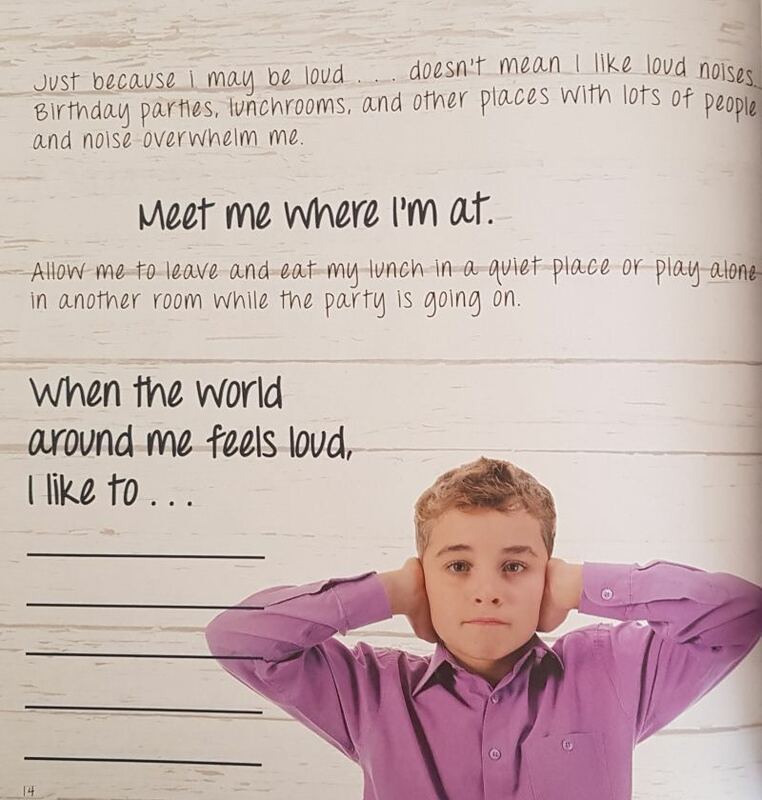 This is the first time I’ve seen this agenda come though in a book aimed at kids – and it’s a very welcome move.